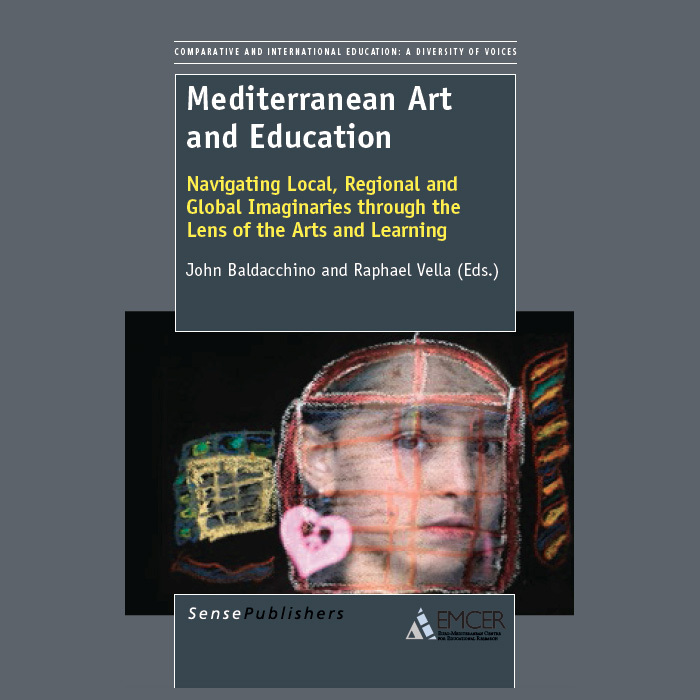 Edited by John Baldacchino and Raphael Vella and published by Sense Publishers (Rotterdam) in 2013, Mediterranean Art and Education: Navigating local, regional and global imaginaries through the lens of the arts and learning is a volume of essays written by academics based in the Mediterranean region. 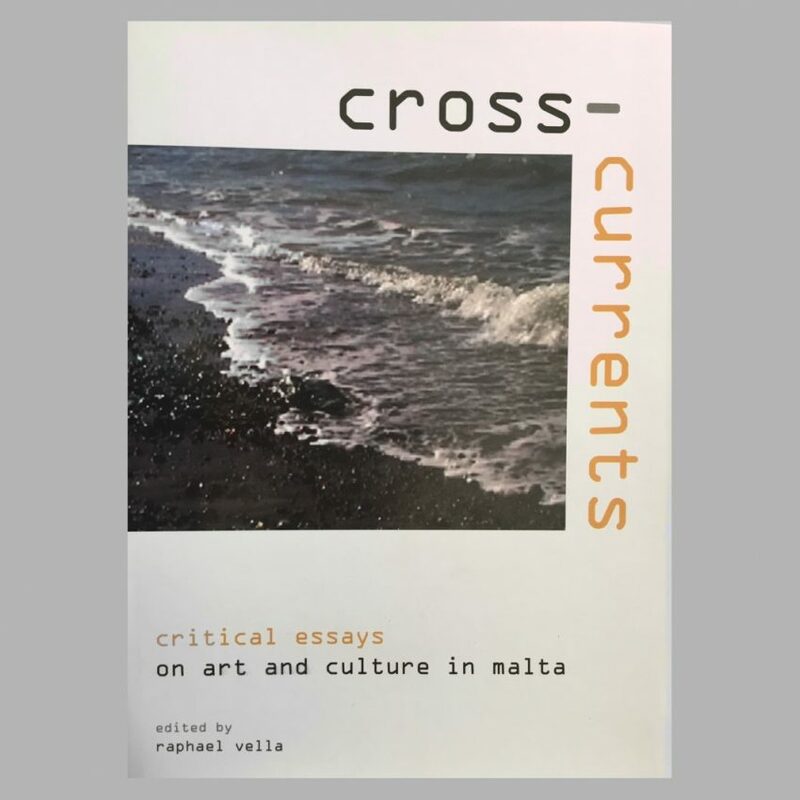 The Mediterranean is a multifaceted conglomeration of parts that cannot be assembled into a whole. Its various histories characterised by imperial and nationalistic aspirations, imbalances of power and economies, political struggles, diverse cultural, religious and linguistic realities as well as the countless myths spawned by people over the ages all contribute to the world’s fascination with this region and simultaneously make it difficult for anyone to speak sensibly about it without resorting to the plural form – the Mediterraneans. 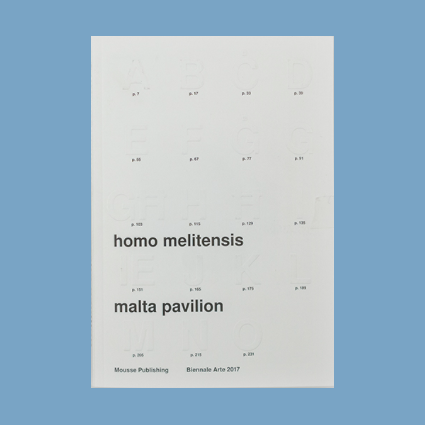 So, can we speak of a Mediterranean pedagogy of the arts? 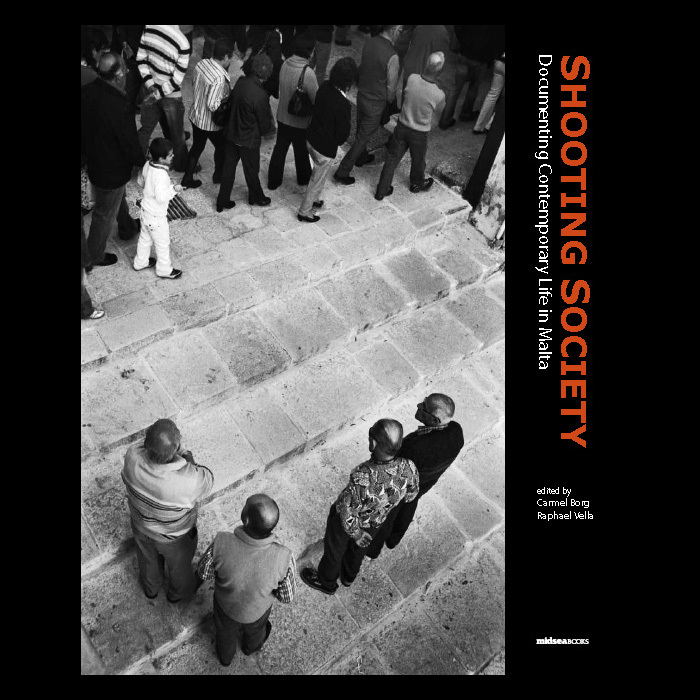 The authors in this volume argue in different ways that the answer to this question cannot be carved out of a singular, monolithic interpretation of the region. Instead, we need to look for provisional answers in the region’s dynamic developments, historic and contemporary exchanges of ideas and cultural codes and in the shifting nature of a sea that invites journeying, inquisitive people to discover new routes.